In Gtmhub, а team is a term we use for any cohesive group of people. 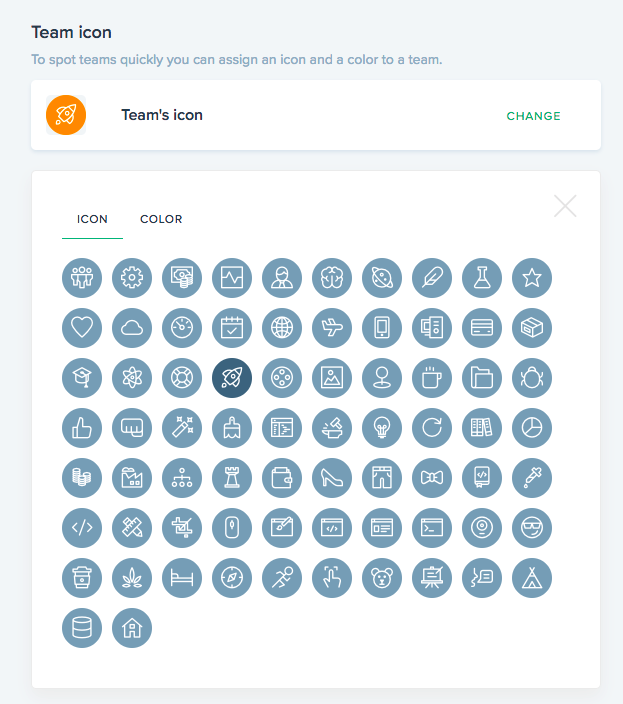 You can use teams to define divisions, departments, squads, tribes. In Gtmhub, a team is a term we use for any cohesive group of people that are driven by a common purpose. A company itself is just a team. You can use teams to define divisions, departments, squads, tribes or any other group of people whose efforts are aligned towards achieving a common strategic Objective. Teams have managers and members. 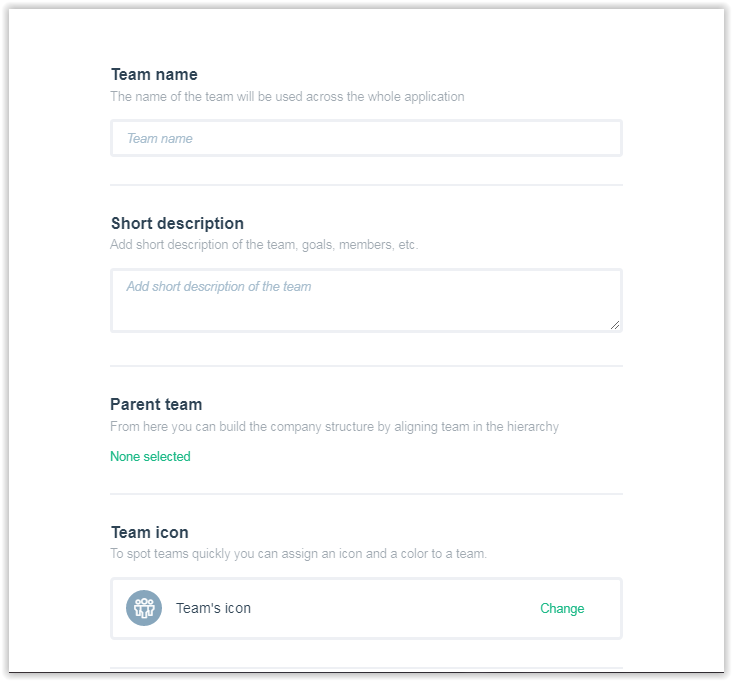 Setting up а proper team structure allows Gtmhub to automatically create reports and assign various permissions according to team members' roles and responsibilities in their organization.